Having a golf ball that works for you is an essential part of playing consistently excellent golf. The world’s best professionals all have an extremely specific golf ball fitting process, since the ball is the most important piece of equipment for any player. After all, it is the only piece of equipment that you use on every single shot of every round. 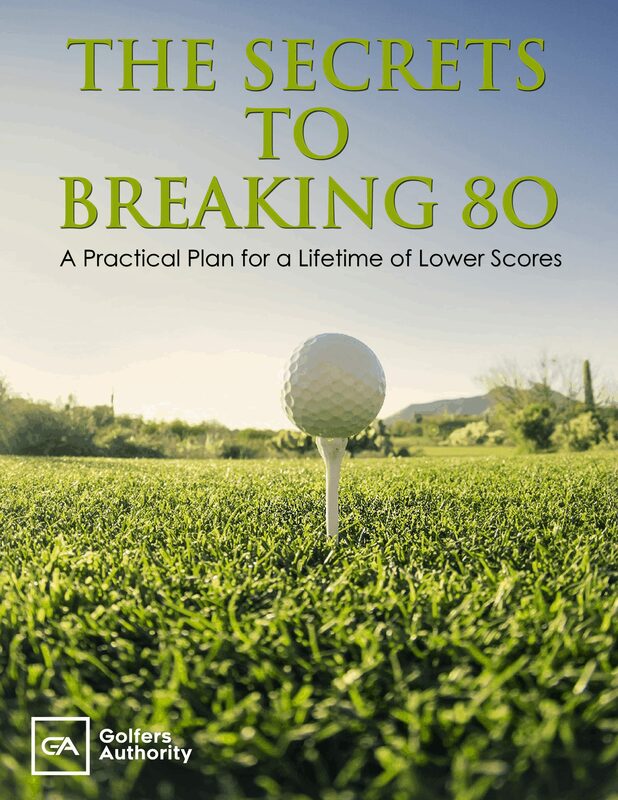 Regardless of whether a player is a beginning golfer, a seasoned veteran, or even one of the best golfers in the world, having a golf ball that works for them is key to playing their best golf. 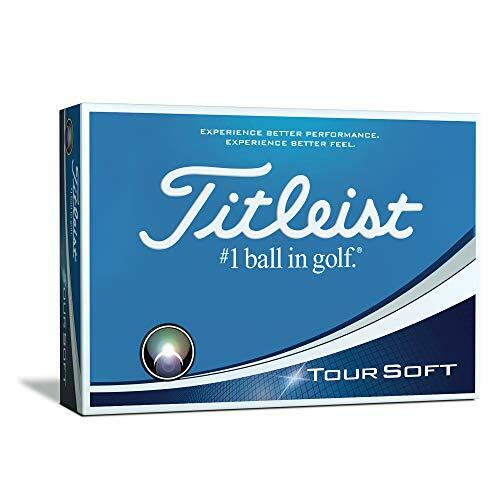 Titleist has been the best golf ball producer for many years, and they will definitely have a ball in their range that will help you to play better. The beginning of the industry’s best golf ball producer was naturally founded on a failure of performance in a typical golf ball. In 1930, amateur golfer Phil Young was playing a match against a friend of his, who was the head of the x-ray department at a local hospital. Young’s match came down to one final putt, which he hit well, but the putt missed. Young trusted his stroke and hypothesized that the miss was due to the golf ball, so he had the ball x-rayed, and the core was off-center. Young decided to take matters into his own hands, and he was just the man to do it. 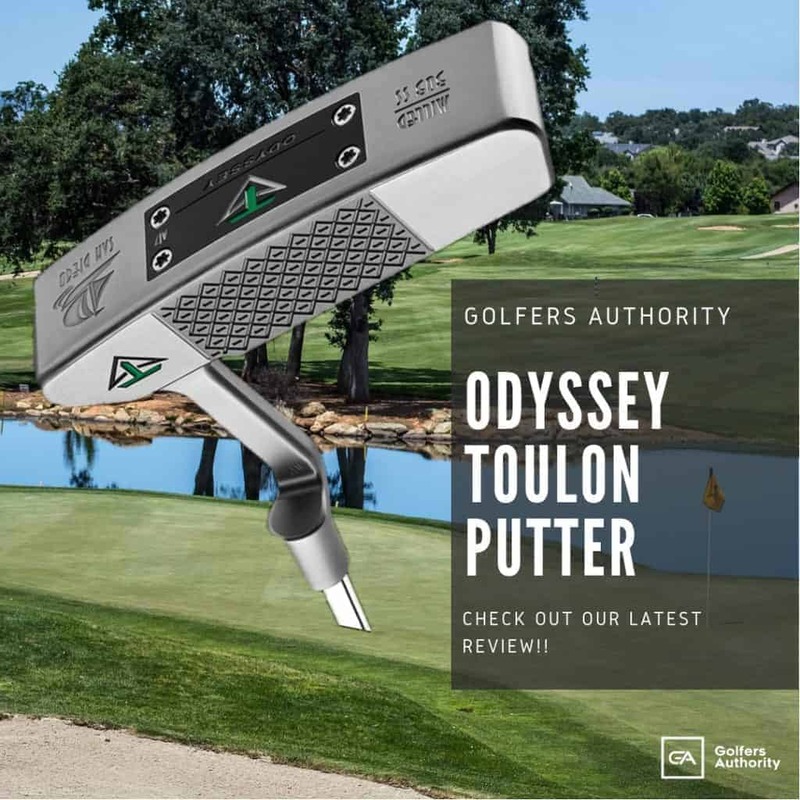 Young was the owner of a precision molded rubber company, and along with fellow rubber specialist and golfer Fred Bommer, they started Acushnet Golf. Their goal was to create the best golf ball in the world, both in quality and performance. They also put great emphasis on consistent quality in every single golf ball. It t6ook them three long years to put out their first golf balls, and they began a quality test that has been upheld to this day: every golf ball is x-rayed to make sure the process was successful. Titleist wanted to stand out for being the finest golf ball company, so they only sold their golf balls through golf professionals. 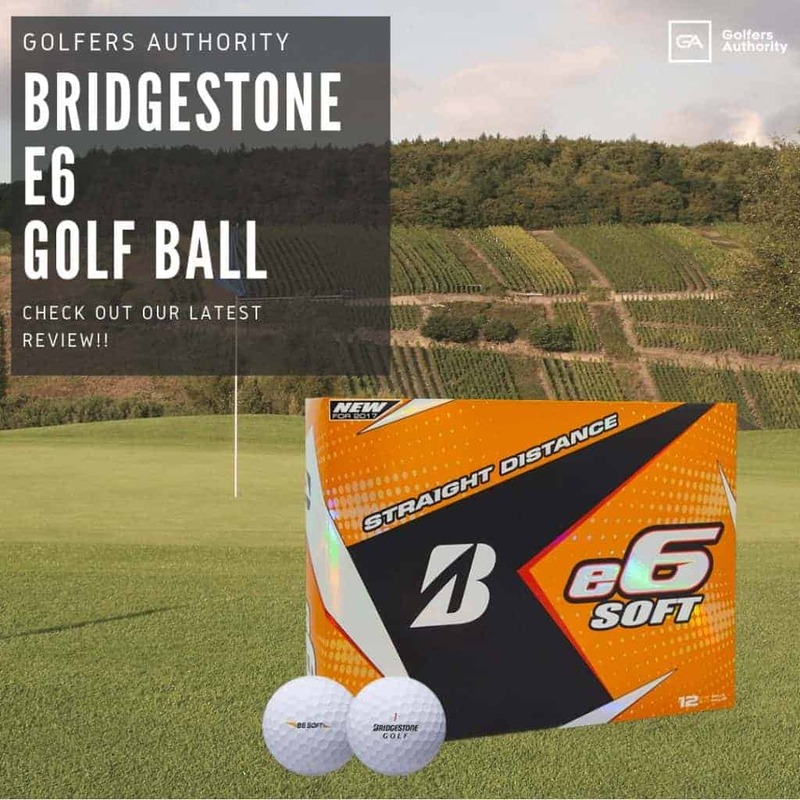 They wanted their distributors to respect the quality and performance of a great golf ball, which is why they didn’t sell their golf balls through standard stores. Titleist’s commitment to quality is clear, and their numbers tell the story. Titleist started focusing on touring professionals in 1945, and they have been the most played ball ever since. Titleist was the most played golf ball starting at the 1949 U.S. Open at Merion, and they’ve never looked back. Titleist is the most played ball by the best golfers in the world, whether it is at the professional, amateur, collegiate, or junior level. 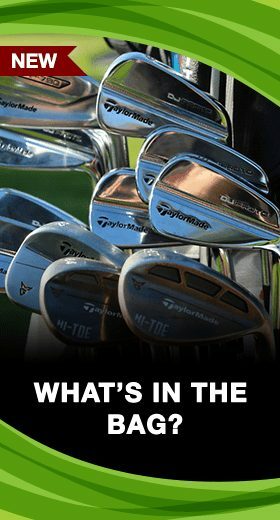 Any new golfer is fascinated to find out what is the best equipment in the game, whether it’s with apparel, clubs, golf bags, and golf balls. Any golfer who has knowledge about golf balls would know that Titleist is the most popular golf ball in the game. 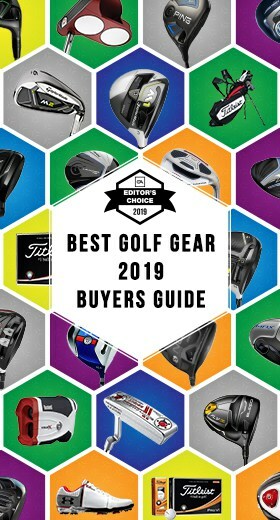 Look at the golf ball count at any major championship, the weekly PGA Tour Event or European Tour event, and Titleist is guaranteed to be the most played ball at that tournament. The most popular ball would be Titleist’s two famous Tour models: the Pro V1 and Pro V1x. The Pro V1 is the most successful piece of equipment in the history of the game of golf. The first Pro V1 was released in October of 2000, and it has been the dominant golf ball at the professional level ever since. Titleist worked throughout the 1990’s to create the best golf ball for players at the highest level. The result was the Pro V1. This ball was made with revolutionary technology, like a large solid core, a multi-component construction, and a cast elonomer urethane cover. These key parts have been components of the Pro V1 ever since, and they have created the dominant ball of the world of golf. Titleist, while they do have emphasis on their Tour balls, also offers several other models. 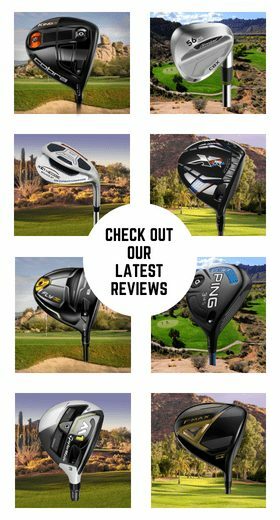 These different models each have unique aspects to help improve specific parts of your game, whether it is soft feel, great distance, or excellent scoring qualities. Regardless of what you’re looking for in a golf ball, Titleist has a ball that will help you play your best golf. Below we have described and reviewed five of the best Titleist Golf Balls on the market today. 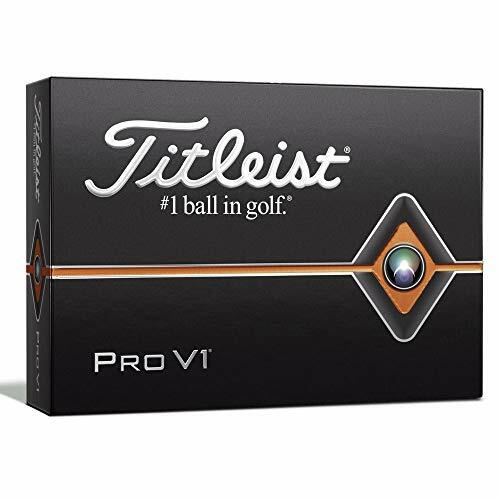 The Titleist Pro V1 is a Tour ball that is meant to give every golfer all-around playability. The Pro V1 is made built for long distance on every shot, with low spin on longer shots and a consistent ball flight. This ball also has excellent greenside control, with soft feel and Drop-and-Stop technology. The design of this golf ball features a newly-improved 2.0 ZG Process Core to create long distance with lower spin and faster ball speed. There is also a thin and responsive monomeric casing layer which controls spin and optimizes speed on longer shots. The soft Urethane Elastomer cover provides great greenside control along with excellent durability. The Titleist Pro V1x is made for all golfers looking for Tour performance along with high launch and low spin for longer shots. The Pro V1x is built for exceptionally long distance, with very low spin on long shots with a more consistent ball flight. This ball also features Drop-and-Stop greenside control along with soft feel. 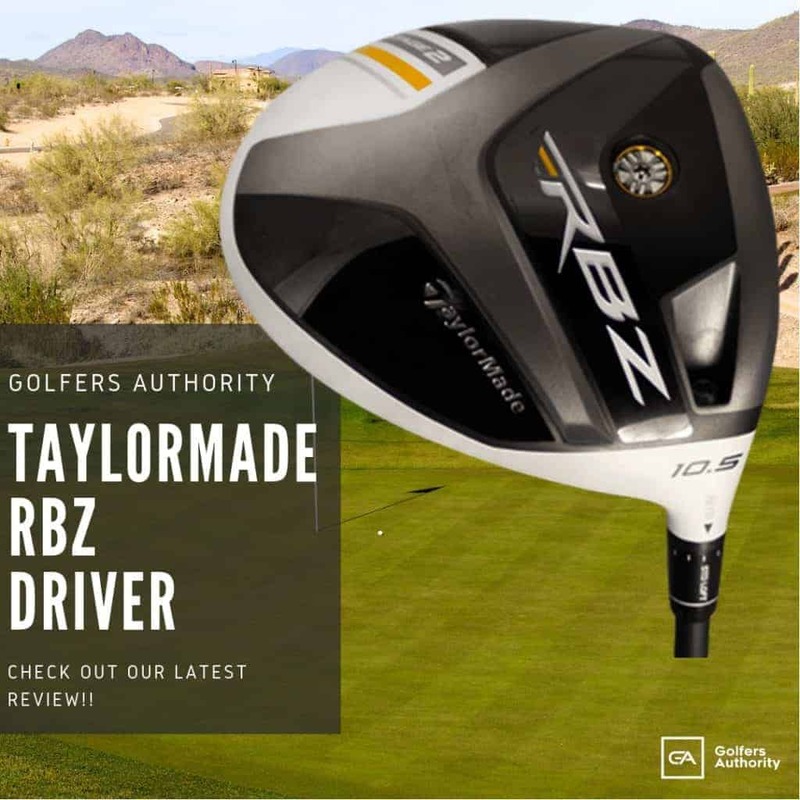 This ball has the ZG Dual Core creates amazing distance on all shots. 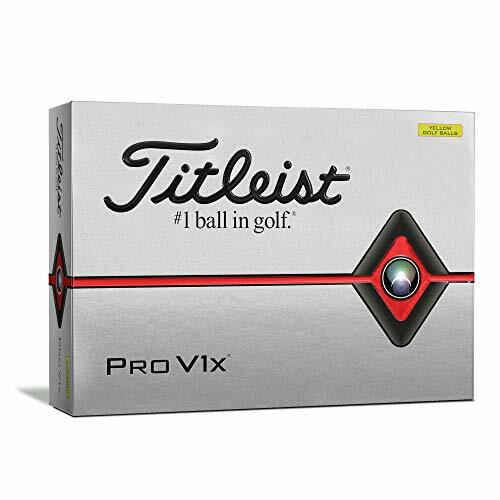 Similar to the Pro V1, the Pro V1x has a thin, responsive monomeric casing layer which increases speed and gives great spin control for all shots. This ball also features a soft Urethane Elastomer cover to give amazing durability with great greenside control. 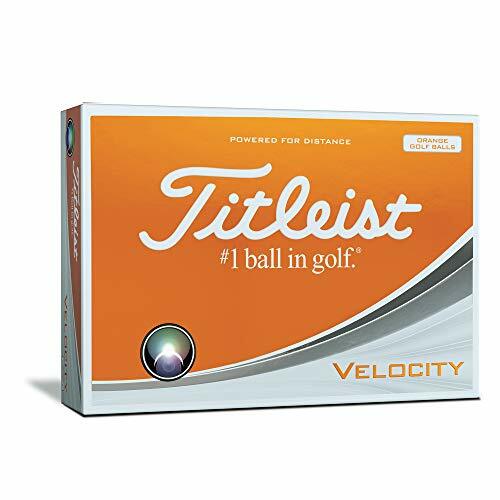 The Titleist Velocity is Titleist’s true distance golf ball, with its design focused on providing optimized distance on all full shots along with lower spin. Titleist has also engineered this ball to have a high flight for more distance, along with very playable short game characteristics. Much of the Titleist Velocity’s performance comes from the new LSX core, which produces very fast initial ball speed, long distance, and a soft feel around the green. The Velocity’s NaZ+ cover is also distance-oriented, increasing ball speed and exceptionally low spin for long shots. Titleist also has color options for this golf ball, with it coming in classic white, a more visible white, orange, and pink. The Titleist Tour Soft is a golf ball made for revolutionary soft feel, along with long distance and great short game performance. The Tour Soft features Titleist largest core ever designed, which is what gives the Tour Soft its amazing feel along with increased ball speed for more distance. The new ultra-thin 4CE grafted cover is made for even softer feel and to provide excellent short game control. This ball comes in colors of classic white and optic yellow. 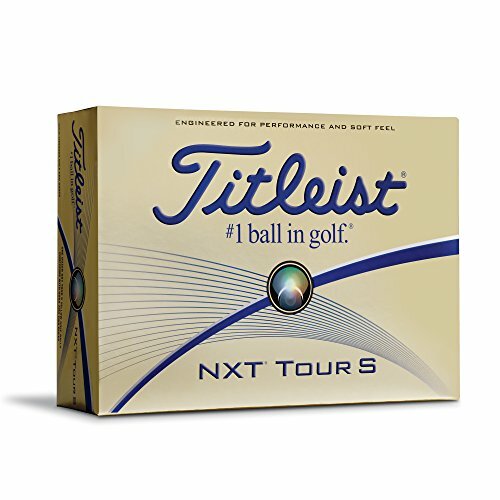 The Titleist NXT Tour is a ball made for high-level scoring performance and all-around playability. The NXT Tour features a large center dual core which creates softer feel while also lowering spin and the ball flight. This ball has an Ionomer Fusablend cover which also creates soft feel. This cover is also exceptionally durable for long-lasting performance. This ball also has a softer counterpart, the NXT Tour S, which provides similar characteristics with a softer feel. 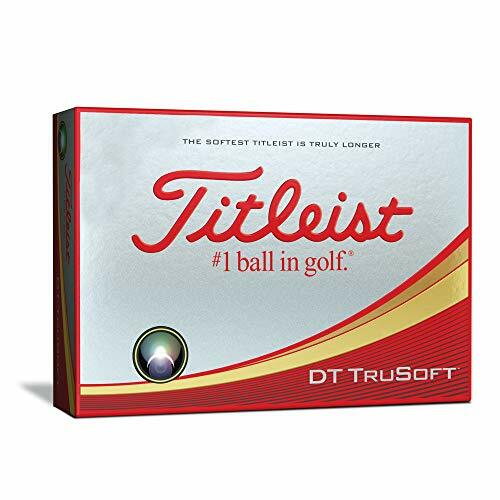 The Titleist DT TruSoft is a golf ball made for amazing soft feel along with long distance. The DT TruSoft is made with a new TruTouch Core, which has been redesigned to be larger and lower compression for lower spin on long shots along with soft feel on every shot. The DT TruSoft also features the new TruFlex Cover which focuses on optimizing short game performance with more spin and softer feel. 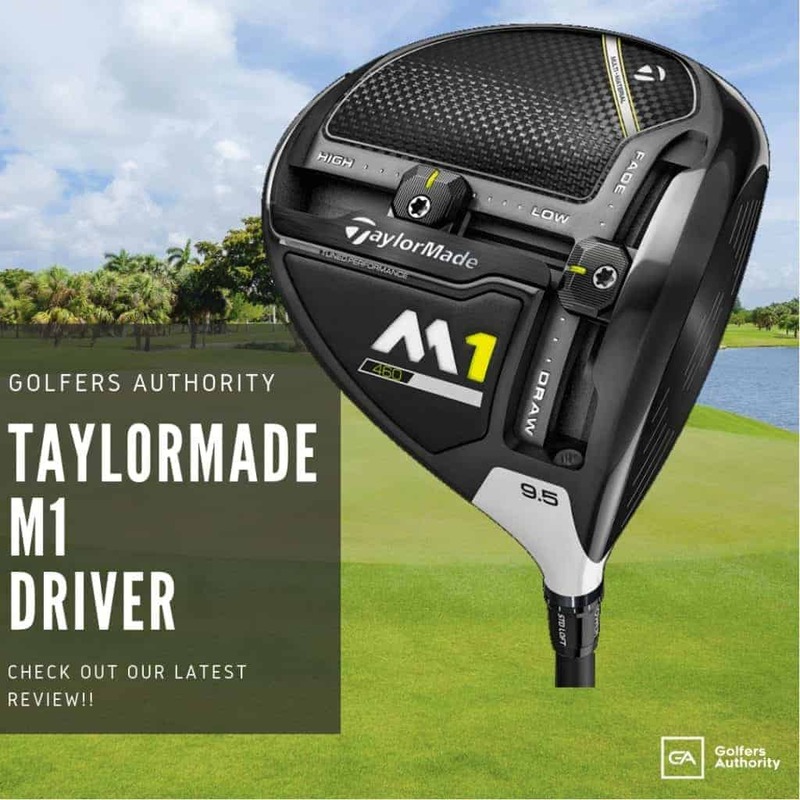 This ball is also made for optimized flight with advanced aerodynamics to ensure more distance along with a reliable and consistent ball flight. This ball also comes in classic white and optic yellow. 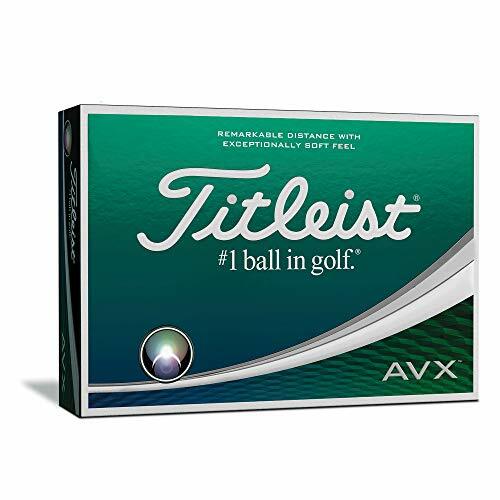 The Titleist AVX is a golf ball made for amazing distance coupled with soft feel. This ball has also been created to be Titleist’s lowest flying and lowest spinning performance golf ball that Titleist makes. The AVX has a newly-engineered core which has high speed and low compression characteristics to provide long distance and very soft feel. The GRN41 casts thermoset Urethane cover gives great scoring control with more soft feel and excellent durability. This ball also has a high flex casing layer to increase speed and more spin control. This ball comes in colors of classic white and optic yellow. Titleist has been known as the best ball in golf for many years, and it’s clear why. Titleist’s unrivaled commitment to performance and quality since their inception has driven their brand to the top of the golf world. 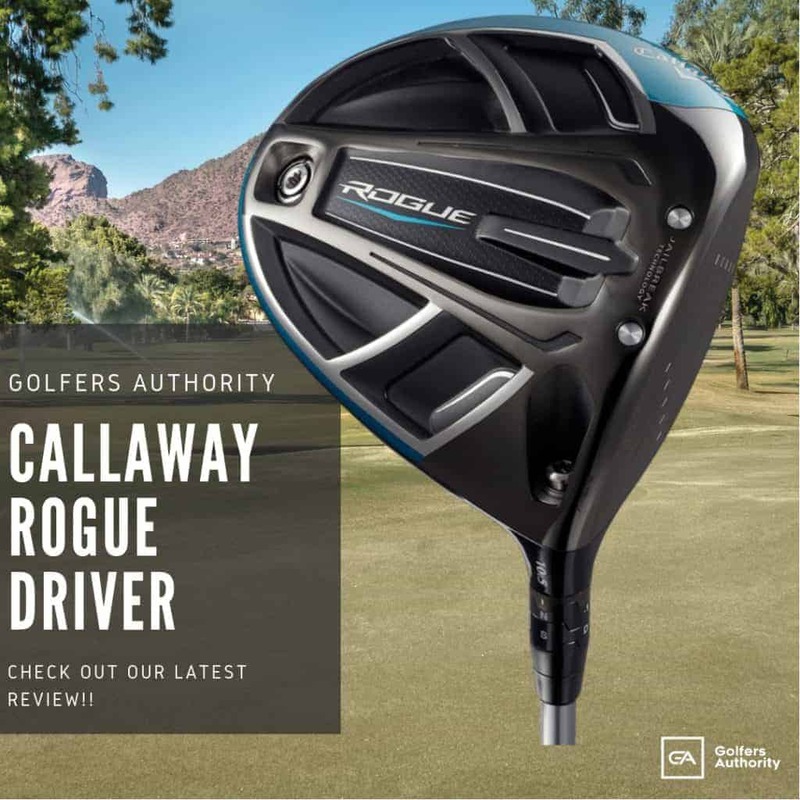 Looking across their range, they are committed to bringing their quality to every category of golf ball, whether it is with Tour performance, soft feel, or long distance. Regardless of what kind of player you are, Titleist is sure to have a golf ball that will help you play your best golf.